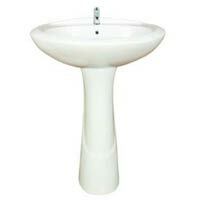 We are engaged in manufacturing, exporting and supplying premium range of Wash Basin with Pedestal that are made keeping in mind the needs of the customers. 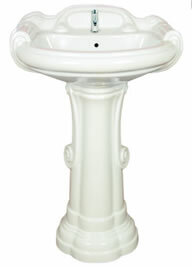 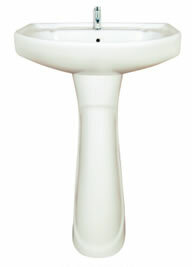 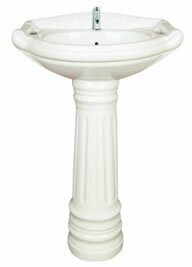 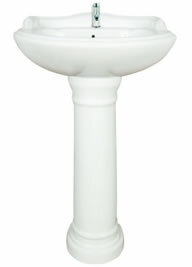 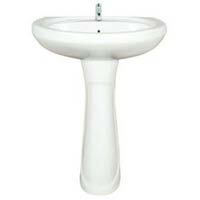 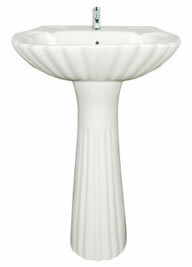 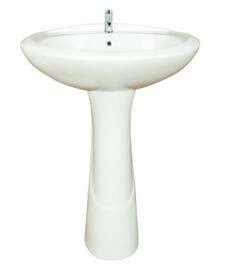 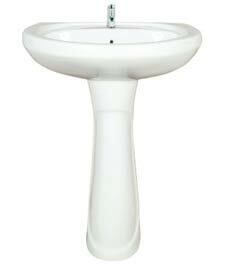 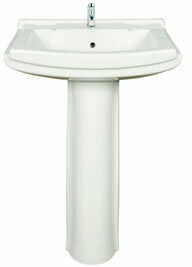 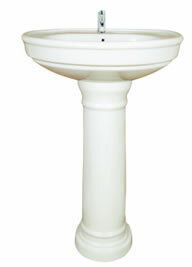 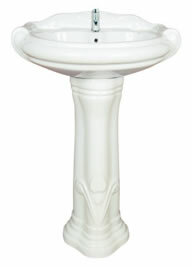 Our Wash Basin with Pedestal is highly appreciated for their rich colors and attractive designs. 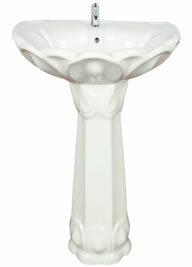 Big Sterling 25\" x 20\"
Sterling Set 22\" x 17\"
Lotus Set 22\" x 17\"
Rajwadi Set 22\" x 16\"
Orchid Set 20\" x 16\"
Simple Set 20\" x 16\"
Sonata Set 22\" x 17\"
Serona Set 22\" x 18\", 25\" x 20\"
Crowny Set 20\" x 16\"
Capry Set 25\" x 18\"
Repose Set 22\" x 16\"